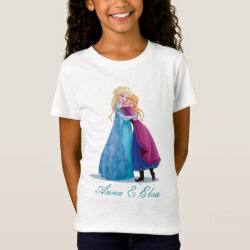 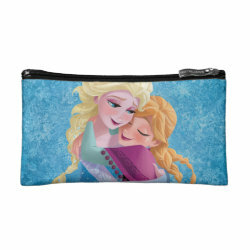 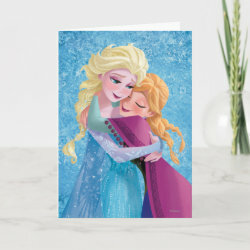 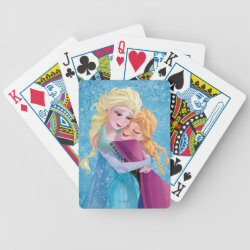 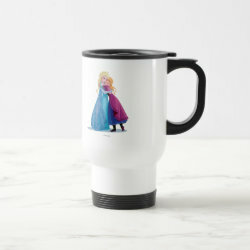 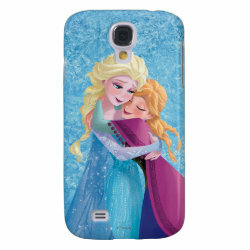 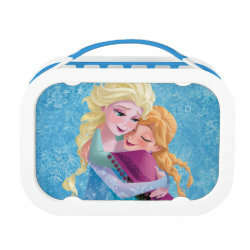 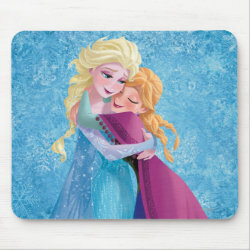 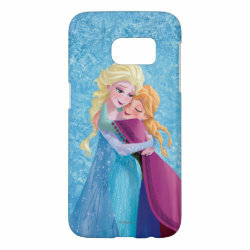 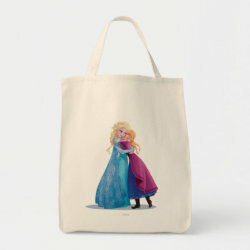 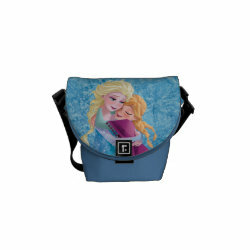 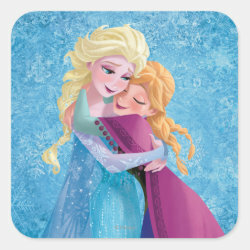 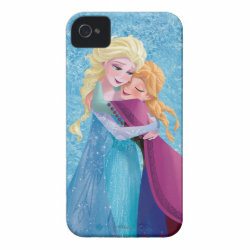 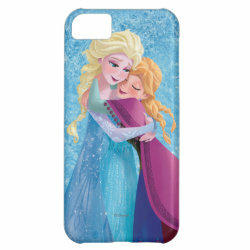 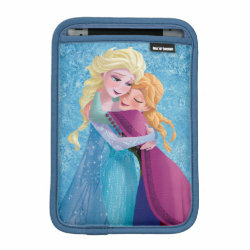 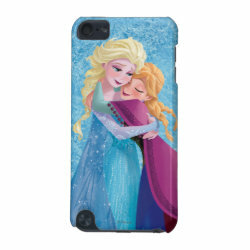 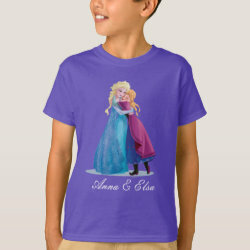 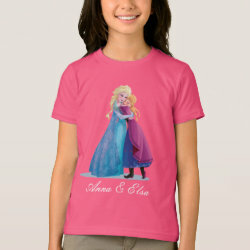 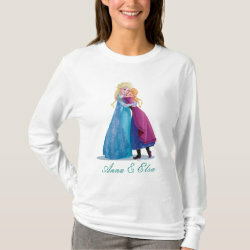 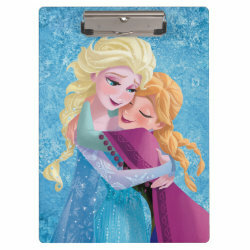 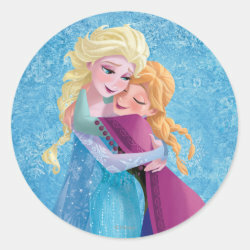 Princesses Elsa and Anna, of Disney's hit animated feature film Frozen, are featured on this adorable design in a tight hug. 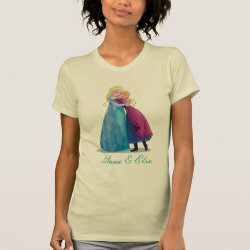 This gorgeous artwork of More... the two loving sisters is available on t-shirts, posters, phone cases and more. 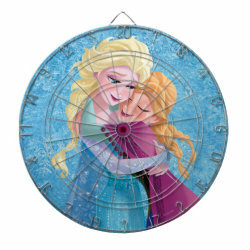 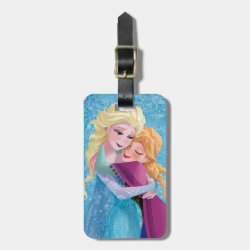 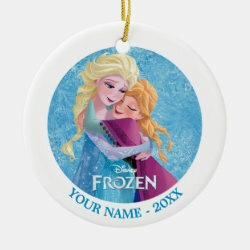 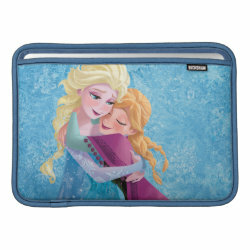 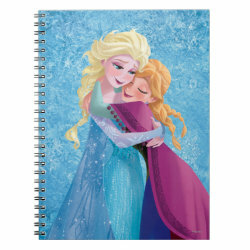 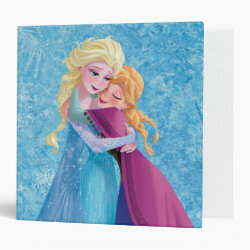 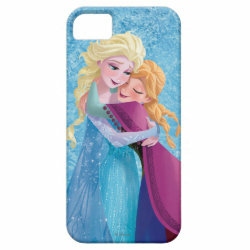 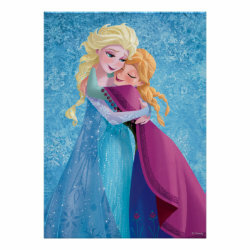 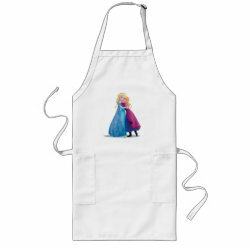 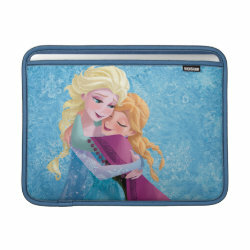 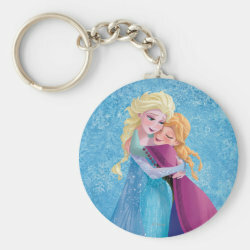 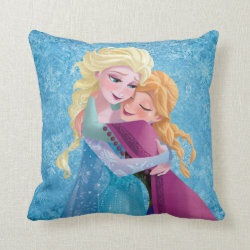 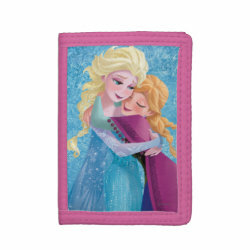 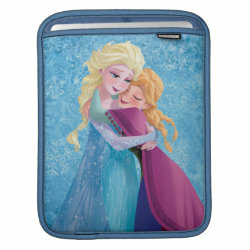 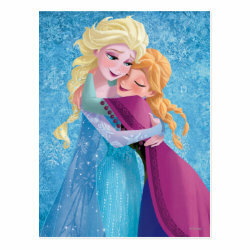 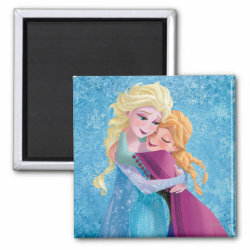 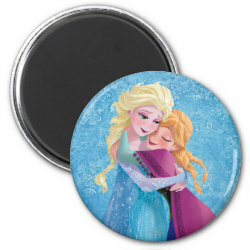 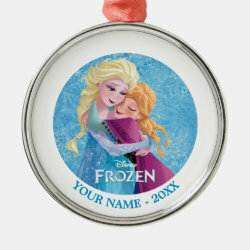 Show your sister how much you love her with one of these original Frozen gifts.